A bursary of €8,500 will be awarded to the winner of this year’s Veronica Guerin Memorial Scholarship at Dublin City University. Funded by Independent News & Media, the bursary will cover fees and general expenses for enrolment at DCU’s MA in Journalism programme 2013-2014. The scholarship was established in memory of the Sunday Independent investigative reporter who was murdered in 1996. Guerin served as a member of the governing body of the NIHE/DCU for almost ten years. 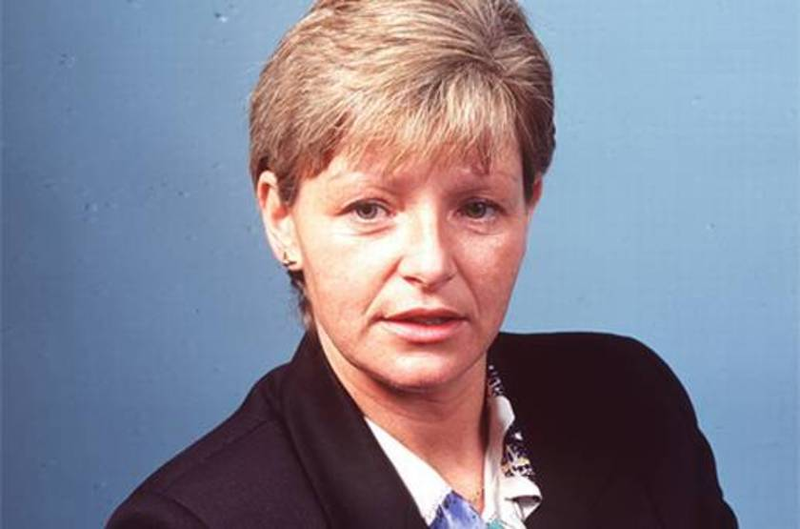 Aspiring journalists must outline a 2,000 word proposal for a major project on a topic or in a format relevant to the memory of Veronica Guerin. Representatives of Independent News & Media and DCU’s School of Communications will choose the winner based on the quality of their proposal and the projects potential for publication. Applicants must also demonstrate their motivation, suitability to the programme and journalism experience to-date. The final sum awarded will be taken into account if the successful candidate has secured additional scholarship funds from another source. The award scheme was initiated in 2007.